The Court has been rather lenient in acceding to such transfer petitions, at the convenience of the wives, compelling husbands to travel long journeys to attend Court hearings. In an attempt to change this trend, the Court hence appealed for considering the merits of t5he husband’s plea as well, while deciding such transfer petitions. 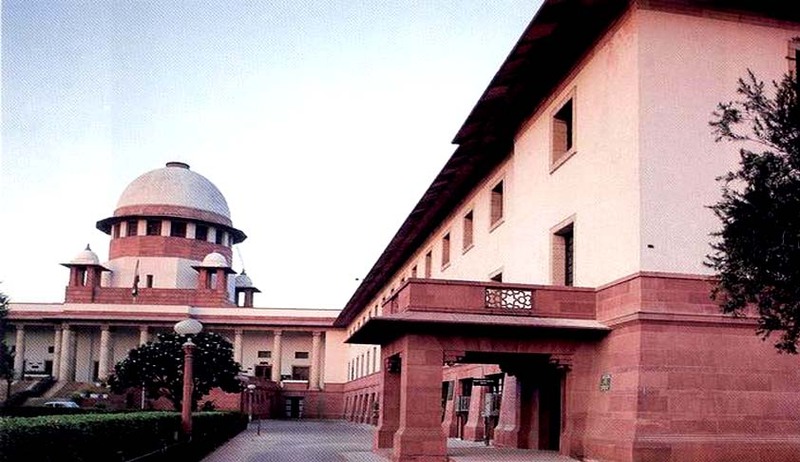 In the case before the Court, the wife had sought a transfer of matrimonial dispute from Ghaziabad to Betul as she was a permanent resident of Betul in Madhya Pradesh.